What a term we have had! It most certainly has been busy!!! All the news from each class is up on the website thanks to James (R6) who has updated all the class pages – just go to www.rmds.ie, click on Classes and check it all out! To encourage you (and the children) to read the updates, and the newsletter, see our quiz below! 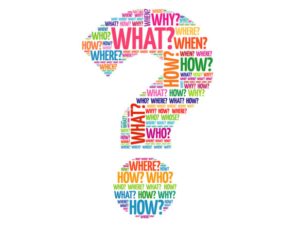 We have small prizes for the first 5 correct entries opened tomorrow morning! Write the answer to these questions on a sheet of paper with your name and class and post it into the QUIZ BOX outside the office at 8.30am tomorrow! The first 5 correct answers picked from the box win a PRIZE!!! Whose mum is a dentist? What Japanese festival did Aurora and Joe’s parents talk about? Where did SI go on their class trip this term? What was the woven rug made from? What movie did R1 go to see? How do they earn tickets for their class raffle? What were R2 learning to do with the help of R4 & R5? What was their destination for Mission to Morocco? What day do R3 play GAA? What event were R4 part of in the RDS? What was the name of their second class novel? What play did R5 go see? What council is Billy part of? What musical did R6 do? What street artist we they take inspiration from in Art class? Thanks to Finn O’F and Tara C.(R6) for compiling the quiz questions! Well done to Rang 6, who together with the help of their teachers, and in particular Ms. Brennan put together a fantastic performance of the musical Oliver this week! The team work, collaboration, talent and effort that went into this performance was amazing! Also thank you to Rang 5, who provided a beautiful chorus for the performance and also worked very hard to learn all the songs! We are all very proud of you! You can catch a little snippet on Twitter @RMDS_Ranelagh. 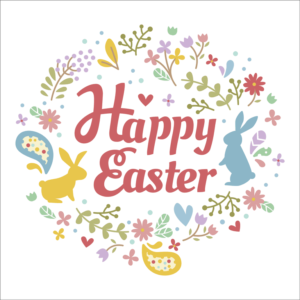 A reminder that school will close for the Easter holidays at 12pm tomorrow and re-open on Monday, 29th April. 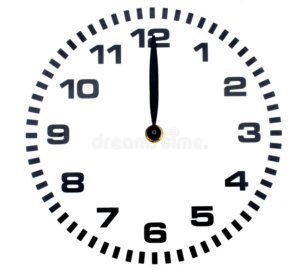 We will be closed Friday, 3rd May for a training inservice day for all staff on the new Primary Language Curriculum. Wishing you all a safe and happy break over the holidays and I look forward to seeing you back here for our final summer term! Huge thanks to the PA committee and to all of the parents/guardians for your fantastic support during this term. It was a busy one with RMDS Cinema Night in February; the World Book Day Book Swap, Seachtain na Gaeilge and the Mission to Morocco Run-a-thon in March; and finally, the Easter Raffle - happening tomorrow!! Thank you to Avril Whelan for putting together such gorgeous hampers. 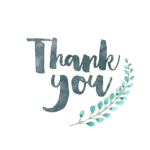 We'd also like to say a big thanks to Bronagh Hayden and her team for getting the extra-curricular coding pilot programme off the ground - starting next term. Thanks to everyone who donated laptops also. Thanks also to Niall Byrne who has created a YouTube channel for the school with loads of great content from National Geographic and the Discovery Channel - sharks, the solar system, space exploration, grizzly bears . . . you name it. . . for those rainy days when the children can't go out to play in the yard!! Thanks Aoife McAuliffe for the suggestion! We'll be back after the break with details of upcoming events for the Summer term. As always, we welcome your feedback and please get in touch if you'd like to get involved or if there's an event you'd like to organise (we'll help you!!!). 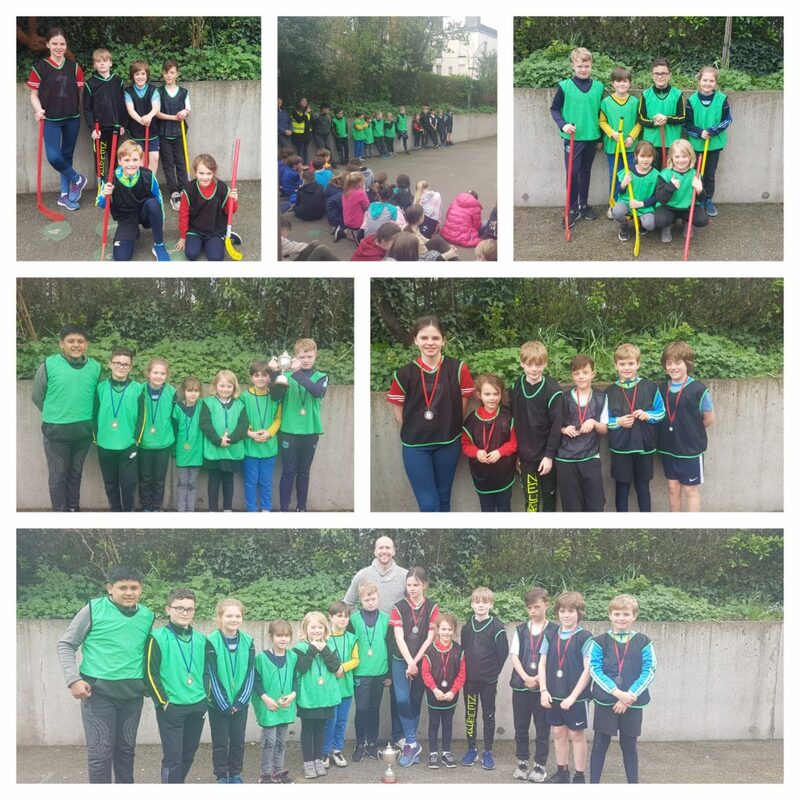 Well done to all the children and teams from Rang 1 – Rang 6 who took part in the RMDS Hockey World Cup this year! It came down to an exciting final today between Nepal and Vietnam. Nepal won the game by 2 goals. 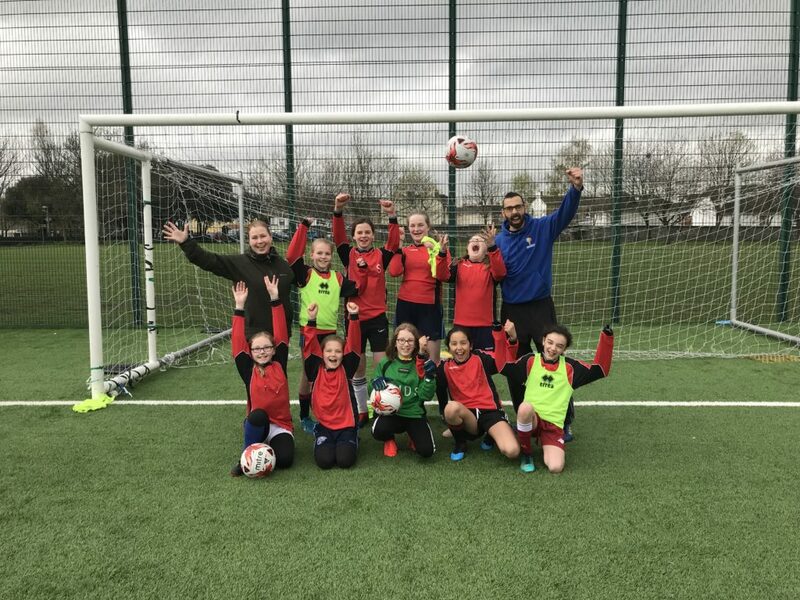 Well done also to the Rang 6 organisers and referees who were very fair throughout the competition and to Mr. Fairbrother who co-ordinated the competition so well! 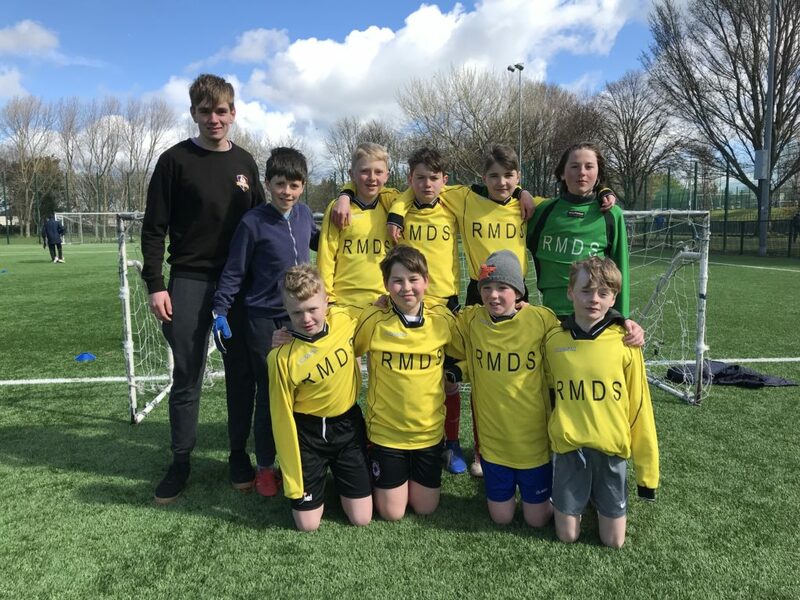 A massive congratulations to both RMDS 5 a-side teams for representing our school so well at the FAI 5s competition in Irishtown stadium. An equally big thank you to Jack Lyons and Clodagh, Alannah's F’s mum for joining the squads as assistant coaches. 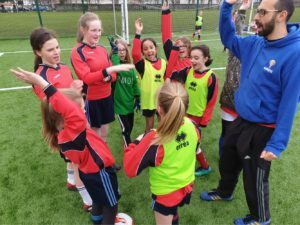 The girls looked to follow in the 3rd and 4th class girls footsteps by winning the whole tournament but came up against some stiff competition. The girls did manage to come third overall in their group with some brilliant performances from the whole squad. Congrats to Alannah O’K. for putting the ball in the back of the opposition's net and fair play to Alannah F. for an array of excellent saves and long kick outs. Olivia was fantastic in midfield and dazzled with some mazy runs. An excellent performance! We were hit on the break to lose a tough game to the eventual winners of the tournament 0-1 in the first game. The boys rallied excellently after having lost the first two games. They went onto to win the third 3-0 game and get a late equaliser in the final game. The boys played some lovely football throughout but we seemed cursed in front of goal. Jack and Brandon did however manage to get their names on the scoresheet. Well done to all.